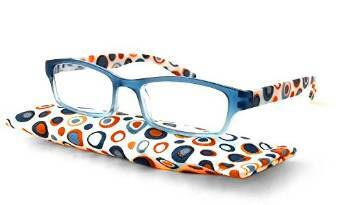 Brighton reading glasses, buy these cool reading glasses online for big savings. This means you get cheap but quality reading glasses when buying eyeglasses online. The manufacturer of Brighton glasses leaves nothing to chance in order to provide innovative eye wear that suits the needs of different people in line with the standards set in this field. This company began in 1991, manufacturing belts before t moved to an assortment of items and eventually included eye wear in its collections. Due to the skills and experience acquired over the years, it is o wonder that its products are receiving world wide acclaim. The designs are unique with most of the eye wear adorning unique embellishments on the eye rim and the temples. For instance, the Marrakesh readers have a distinct pattern on the temples that they designed in a bid to match some of the jewelries they have produced. This stands out especially if the wearer is particular about his or her fashion sense. It has oval lenses made of polycarbonate, and its purplish color can agree with the taste of most wearers. It is neither too sharp nor too laid back and this piece of cheap designer eyewear costs approximately$ 55. This design comes in different strengths such as 1.0, 2.0 and 2.5. For ladies, the Love Daisy readers assume a feminine look and they have the daisy flower embellishments on the temples that make them unique. The metallic frame and temples made of plastic provide greater detail to the eyewear by making the flowery decorations striking because they are white in color. This piece retails for $60 and it can match with any ladies outfit because of the almost neutral color. 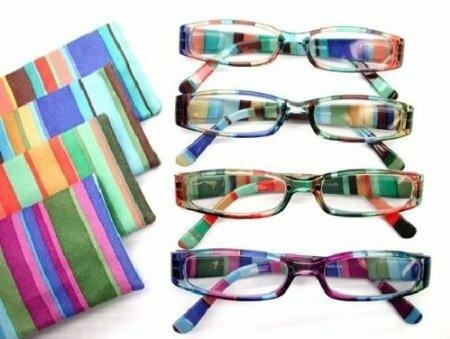 In addition, the Brighton reading glasses have various shapes such as the rimless and the thick frame because some of the users prefer spectacles that assume a modern look while others want a piece that has a thick frame all round giving a nerdy or more professional look to their style. More so, the choice of frame is dictated by the facial features of the individual, and therefore, it is important to find a company that offers a variety of shapes so that the user can settle for the ideal piece. For instance, with the Brighton reading glasses, a user can opt for the Austen rimless readers that retail for around $55. The nose pads are made of plastic and the metallic temples have distinct embellishments that proceed to the plastic temple tips. 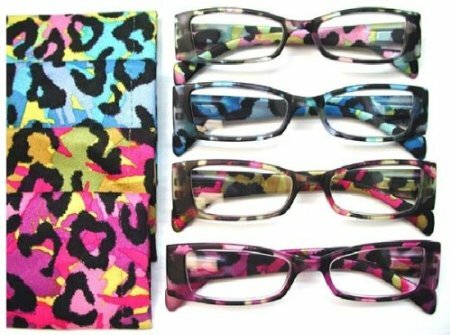 These spectacles can suit any gender and age group because their decorations are not too fancy for the wearers. On the other hand, if the individual wants a thick framed piece, the Raining Hearts readers will fit the part. They have white and red colored heart motifs on the red frame against the white frostiness of the polycarbonate lenses. This piece might auger well with ladies since the color and the embellishments are fancy. The piece retails for about $60, and the wearer can expect to get the crystalline Swarovski accents that are common on all eye wear pieces by this company. 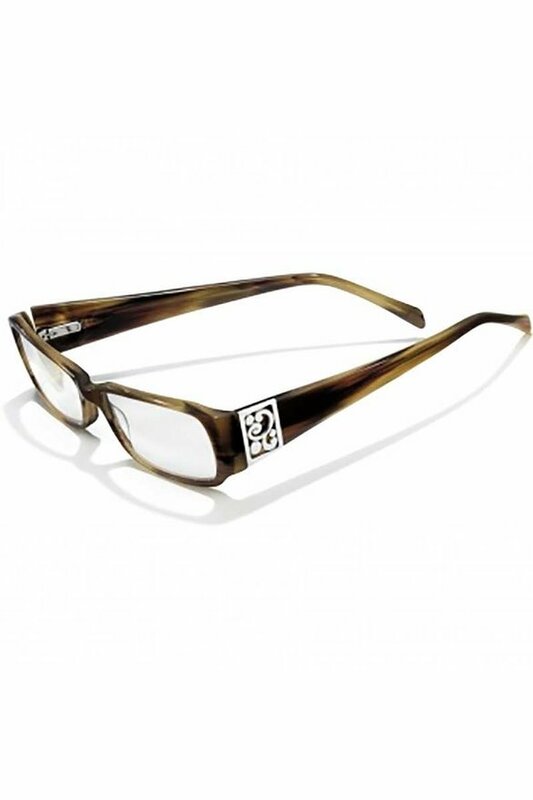 For a black and tortoise colored piece, the Peace Train readers that cost $60 can fit both genders comfortably. The embellishments on the temples have peace motifs made of silver, a bit of gold and crystal. 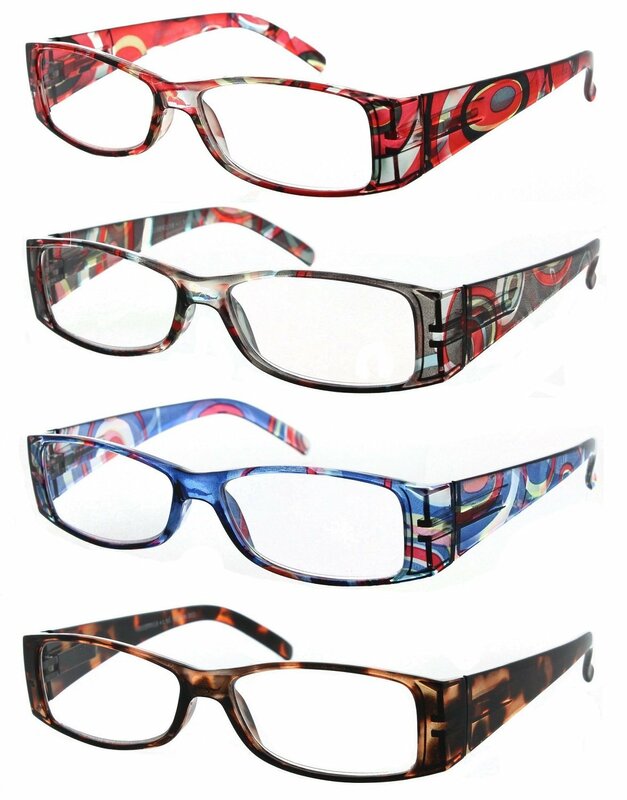 The Brighton reading glasses have a variety of pieces that will suit the needs of any individual in spite of the budget, the need and the fashion taste.